Sooner Sluggers is a facility for batting practice. We use the JUGS automated pitching machines which can bet set to throw baseballs or softballs. We supply special baseball and softballs that work best with these machines. You can use your own stitched balls but the machines do cause considerable ware on regular balls and that is why we do not supply them. Our facility has 4 batting cages, or batting tunnels, or batting lanes (whichever you prefer to call them.) 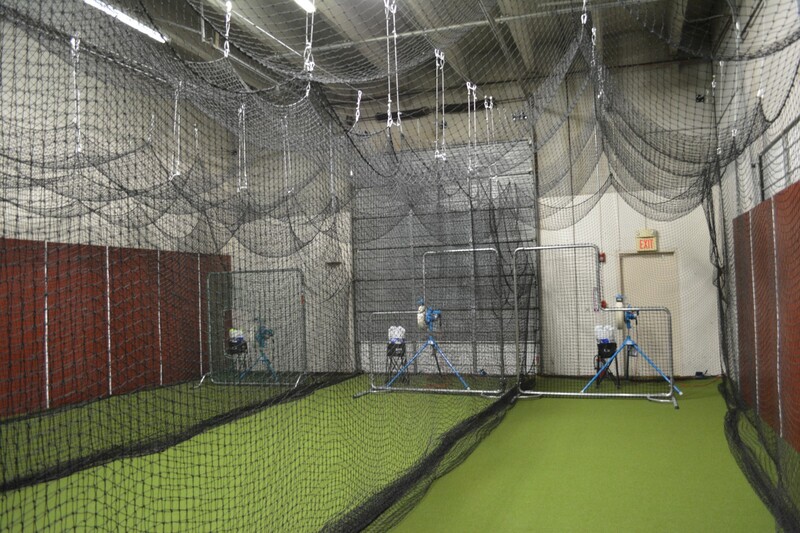 Each batting cage comes with a screen for baseball or softball, a pitching machine and buckets of balls. We also supply baseball bats for youth and T-Ball and helmets for everyone.